Storytime specifically designed to help very young children develop language skills and learn to love books and reading. Each session focuses on a different skill such as rhyming, repetition, reading and talking. Older siblings are welcome. All children must be accompanied by an adult. 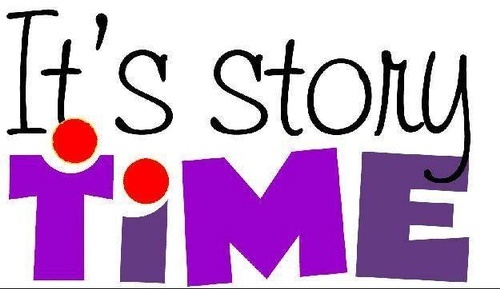 Storytime for ages 3 and up!